Field tested, failsafe and long life performance in extreme conditions. 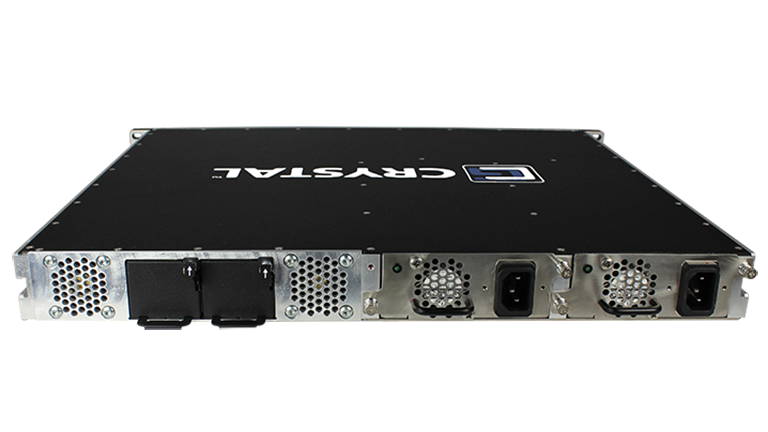 These 15.5” depth units are based on the Ruckus® ICX® 7450 series. 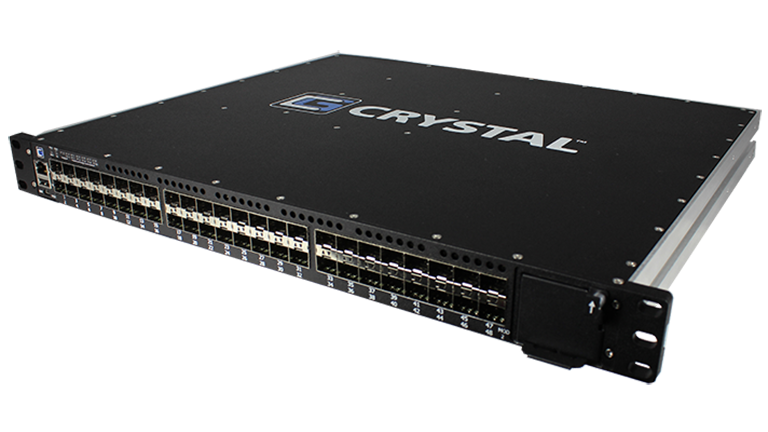 These switches are enterprise class, stackable LAN solutions for small and medium size applications. 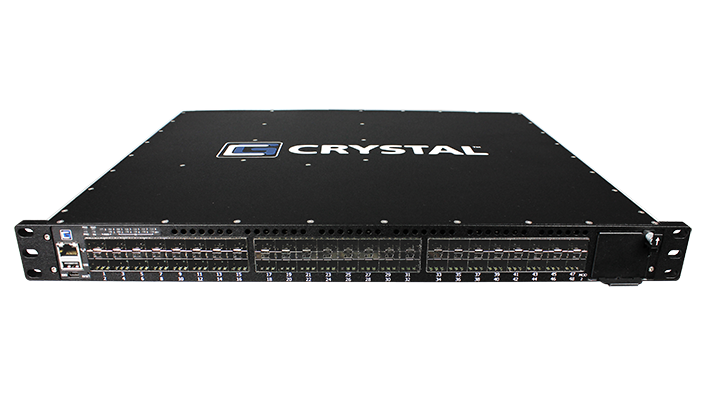 Crystal switches provide intelligent, scalable, edge switch technology with enterprise class functionality and mil-spec environmental performance.